We’ve got a date! 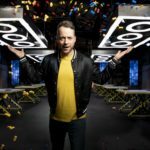 Channel 9 (and 9Now) have confirmed that LEGO Masters Australia will begin on Sunday April 28th at 7pm. There’s going to be nine episodes, and it’s looking exciting! We’ve also got some information on the teams that will be competing on the show to win the prize money of $100,000. You can read more about them on their individual pages on the Channel 9 site. If you’ve still not seen the trailer, take a look. 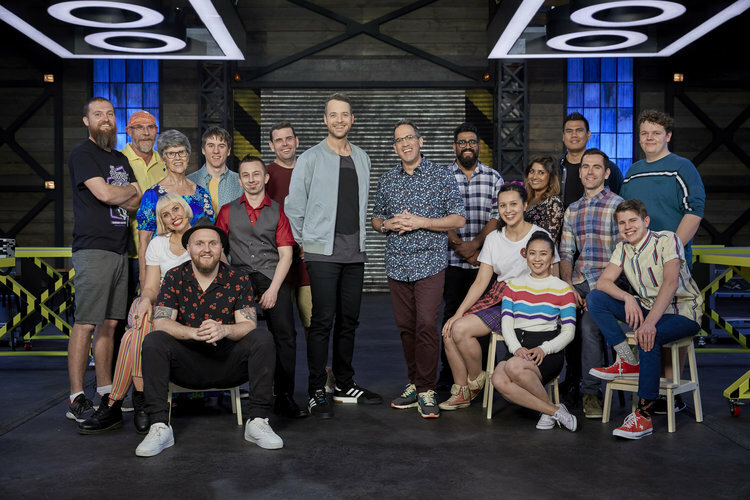 I recognise a few names in the contestants list, so this is sure to be an exciting battle! 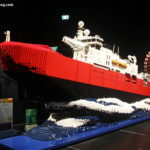 Combine that with Hamish Blake and Ryan ‘The Brickman’ McNaught as the host and mentor respectively, and I think this will be a winner of a show. 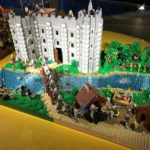 BricktasticBlog will have more information from the show when it airs. I’m excited!